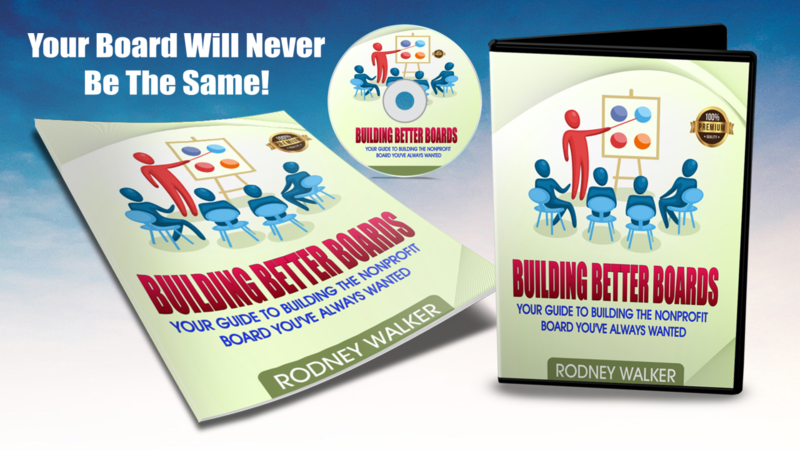 Is Your Nonprofit Board Underperforming? This Can Change If You Decide To Help It Change With Effective Nonprofit Board Training! Limited time offer! Order now! Details coming soon! INTRODUCTORY OFFER: $1597 only $1297now...Limited time offer...order now!